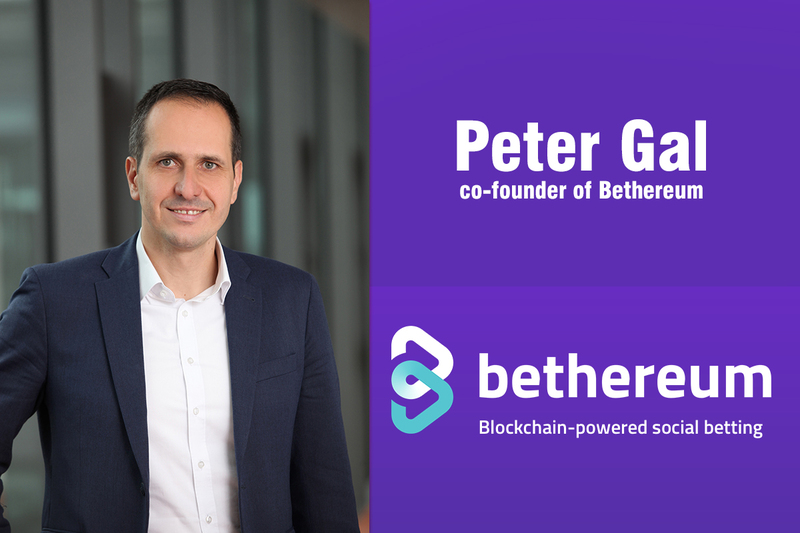 Peter Gal is a co-founder of Bethereum, the fast-growing blockchain based social betting platform. Here he talks about his career, how the idea of Bethereum was born and how blockchain technology is going to change the betting industry. 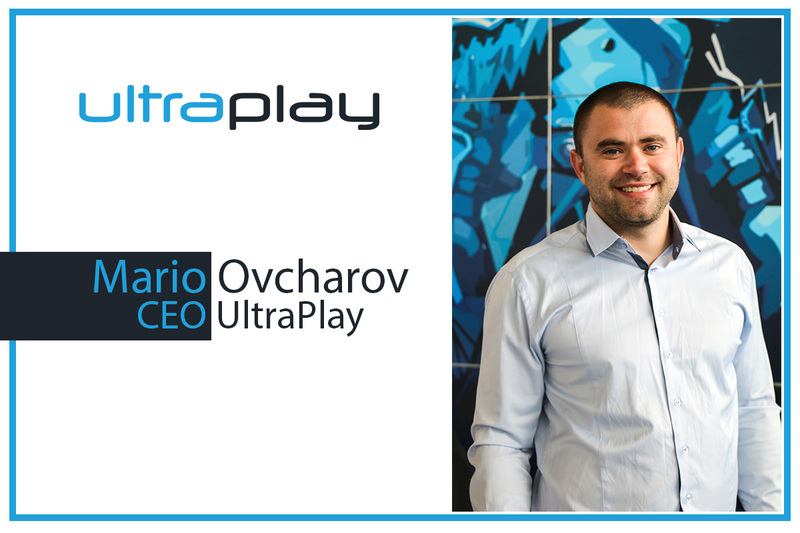 You might be pleasantly surprised to hear that his passion for football has indirectly led to the creation of a path-breaking technological platform. In this interview, he clearly outlines Bethereum’s objectives and vision. 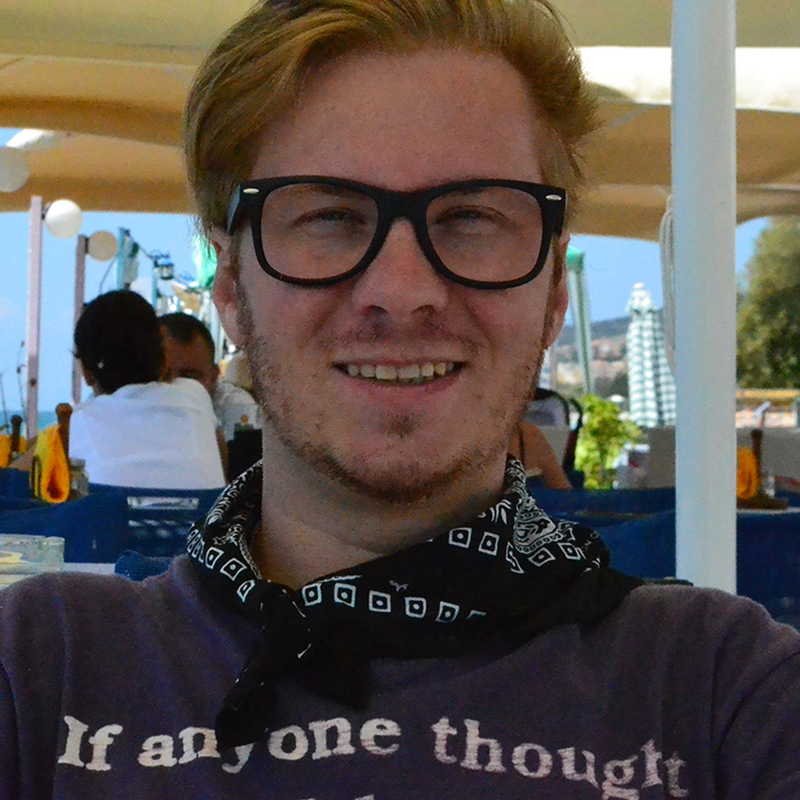 He also explains in detail what makes Bethereum special by being “provably fair”. I’d first like to ask you to begin with a few words about yourself. It’s always nice to hear top-class professionals say a few words about themselves for our audience. Peter: I have 16 years’ experience leading strategic initiatives in Telco, IT, and banking. 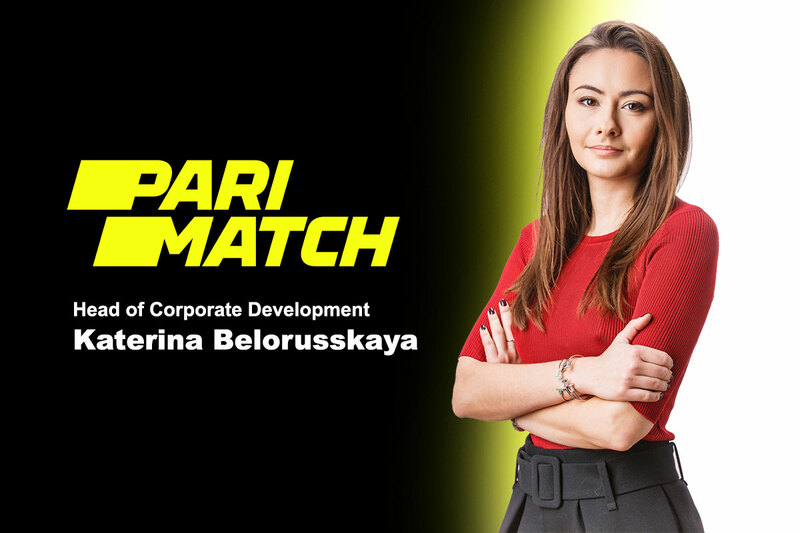 I was responsible for some of the most successful product launches in the CEE region, in the areas of big data, cloud computing, IoT, and e-commerce. My biggest passion is to combine technology with business strategy, to deliver something which is truly innovative and serves a real purpose. You started your career as a teacher for a brief while. Then you moved to marketing, telecom, banking and life insurance. Now you are heading a blockchain based social-media betting platform. Tell us more about the job shift. How easy was your navigation from the traditional industries to a relatively new industry? Peter: I worked as a teacher during my alternative military service. It was a really great experience, which gave me some valuable insights for example in how to coach a team for success. Further in my career, I was always responsible for delivering new products and solutions to customers. I tackled every business challenge by focusing on delivering innovation and tangible business results to each company I worked for. I had the opportunity to cooperate with a number of startups and being deeply involved in their community. The latter truly inspired me, along with the potential a project like Bethereum offers, to start my own business. How did the idea of Bethereum – a block-chain-based social betting platform – happened. Is there any interesting background story? Tell us more about the name “Bethereum”. Peter: The idea originated over one year ago. I am a passionate football fan and occasionally placed some bets online or with local betting agencies. From my own experience, I was not convinced that conventional betting offered the intuitiveness, security and user-friendliness that bettors deserved. So I involved a development team and started to design their our application. The head of the development team soon became one of Bethereum’s co-founders. Along the way, we realized that blockchain and especially Smart Contracts offered the perfect solution to execute our vision, and Bethereum was born. The name Bethereum is simply a combination of the words “Bet” and “Ethereum,” which is the infrastructure on which we’re building our social betting application, platform, and betting protocol. How is the response from people towards Bethereum? Could you offer some recent stats on user engagement? Peter: We are only as good as our community. A project like Bethereum, which aims at putting betting in the hands of MILLIONS, needs a team that can create strong social engagement. And our growing community is proof that we can do just that. We have over 55 thousand Telegram members, 20 thousand twitter and 18 thousand Facebook followers. We achieved all that organically, through innovative bounty systems, events, and competitive games. Most of this base is regularly active and we feel lucky to be part of such an amazing community. We now have a number of fan bases in different countries, who became true ambassadors of the Bethereum project. There are several companies focusing on blockchain based social betting platform. There are likely to be many more, once the popularity grows. What makes Bethereum really stand out? How do you rate the chances of the big traditional betting companies entering into the competition? Peter: First of all, we already have a prototype: many other projects are just about an idea. As per other differentiators, we worked hard to carve a unique position within the space. Most other blockchain-based betting solutions are focusing on developing something which is already available in a conventional form, but leveraging blockchain technology to provide this “something” as a safer, more transparent, and cheaper solution (no middleman). Some focus on football or sports, some on eSports, others on fantasy sports, for example. This is all perfectly valid…but difficult to differentiate and in case of anything but sports, restrictive in terms of potential market size. Other operators are focusing on developing a betting currency, which will then be used by “everybody else” in the betting industry. This is their main focus and while they are interested in developing some own platform, most of the effort is placed ongrowing the adoption of their digital token. We think both directions are too restrictive. Just making something which is already available off the blockchain more secure and transparent is a great and necessary improvement, but not enough to give a betting operator an edge. Having a vision of establishing a widely adopted betting currency is certainly alluring but hard to execute if there are no powerful drivers driving such adoptions. We aim at delivering the most intuitive and innovative betting application in the market, supporting content ranging from sport betting to eSports, fantasy, and even third-party games (e.g., casino). 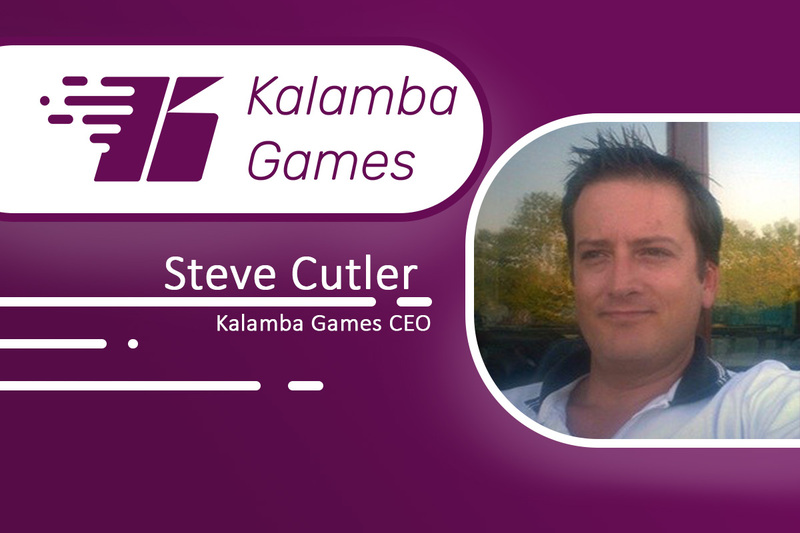 And to combine it with powerful gamification elements, so to deliver players with a truly rewarding experience. But we’re not limiting ourselves to a “fancy” sportsbook on the blockchain. Our vision is to develop a broad B2C and B2B ecosystem and to establish our Bether token as a global betting standard. For this reason, we are creating a platform catering to the needs of a broad consumer and business base: casual bettors, high rollers, white-label customers, conventional betting operators, third-party game providers, and marketing affiliates – all fueled by our ERC20 Bether token and running on our BetherNet betting protocol. This strategy is not only providing us with more revenue streams and lowering risk via diversification: it is also boosting the potential for widespread token adoption. And giving us a competitive edge which is difficult to replicate. 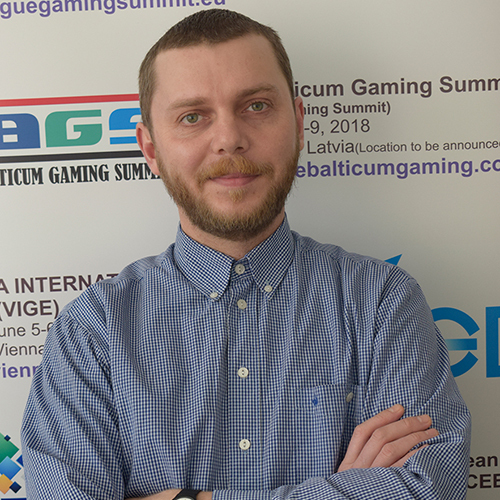 As for the blockchain market entrance by traditional betting operators, in general it may be a difficult cultural leap for an operator whose core mentality has always revolved around a centralised, confidential solution to move onto a completely different decentralised paradigm offering full transparency. We expect that at first conventional operators may start by accepting cryptocurrencies. If they eventually decide to enter the blockchain space it may be more likely to happen in the form of partnerships with new blockchain-based players. Our B2B proposition for conventional betting operators is designed around this very belief and business opportunity. Now let’s talk about legislation. Previously, the betting industry had to – and still has to – deal with legislation regarding betting and gambling. Now you have added blockchain, which has its own problems with legislation across countries. Don’t you think you are further adding to the legal burden, when you embed betting on blockchain? Peter: Bethereum combines betting and cryptomarkets, in a peer-to-peer platform where the relationship is established directly among bettors. Broadly speaking, this gives us an advantage in licensing requirements vis-a-vis conventional centralised operators. As the regulatory environment changes rapidly (an example is the recent US Supreme Court ruling which could lead to sports betting legalisation in many US states), we’ll deep dive into individual markets when we’re closer to the platform release. However, as a general standpoint we can say that there exist a number of markets that can be served with one common license or even without a license, some that may require an individual license for the territory, and others where betting is illegal and we will not be able to operate (for example China, and that is one of the reasons why we exclude China from the token sale). We have already looked into the cost and obtainability of betting licenses for our particular type of operation. In most cases we will obtain them directly. In the most difficult cases we will look for partnerships with operators which are licensed for the relevant territory. We have an experienced legal team advising us on this matter and we’ll always look for the best solution in terms of cost, compliance, and time. Finally, one last question – more out of curiosity. Your website claims Bethereum is “provably fair”. Could you elaborate a bit more on practical terms what exactly you mean by “provably fair”? Peter: The online betting industry is plagued by a number of key challenges. In a nutshell, over time the House always wins. Among other considerations, odds are vastly in favour of the bookmaker, payouts are not always honoured, and regular winners are restricted or banned. There is a lack of transparency and security, high fees and low returns, and low social involvement. These factors alienate asignificant number of potential bettors from taking part in such systems. In Bethereum players bet with other players, not against a bookmaker, and all bets have a winner. With us, the House doesn’t win because there is no House. Players set the odds and all transactions are visible on the blockchain. Each bet is handled by a Smart Contract. The Smart Contract records the conditions for the bet, keeps the fund in escrow, verifies the bet outcome via the use of Oracles, and automatically pays out the winnings. All this without any human intervention or possibility for manipulation. Furthermore, we will always welcome winners and run the platform with the utmost integrity. So in this way, Bethereum is a provably fair solution.